I once had a friend tell me, “I can worship God anywhere. I can do church in a forest. I can do it alone.” In one sense, he was right. We can worship God on the highest mountain or the lowest pit. He is not confined to a church building, but God intended for us to have community as Christians so we could help each other. If you aren’t “getting anything out of worship” start asking what you can put into it. What if I insert “I” into the above statements? If I honestly examine myself, would I be guilty of doing? We all mess up. At some point, we have said one thing and done something different. Unbeknownst to us, we may come across as unfeeling, uncaring, or unloving. He rebuked them when necessary. This article originally appeared on The Courage. For more articles on Faith, Family, and Culture, visit TheCourage.com. Thank you, Vincent! Hoping you are well! God bless you. Elihu, great post. Can I reblog your post by stating your post’s URL in my blog for reference? 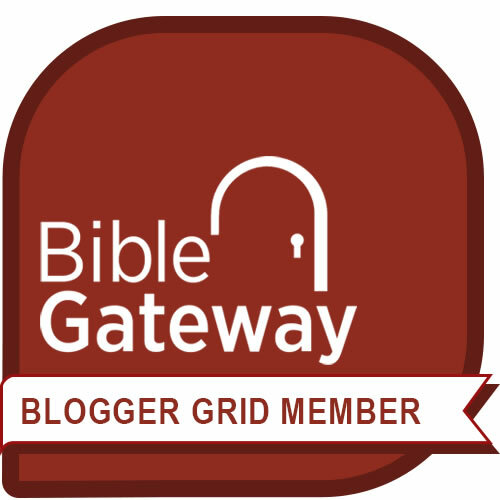 Please take a look at my recent blog post about Bible Study today. Thanks. Thank you, Lynn. Worshipping with the saints consistently is a critical part of our walk with God. It saddens me to see so much disdain and/or apathy towards the church. God be with you, Lynn. After many years of gathering with the church, I have more recently been unable to do so due to health issues. During this time, I have become acutely aware of what I am missing. I am thankful that I am able to worship God from my home, but definitely feel the loss of the precious gathering. Kim, I am so sorry you have not been able to worship with the saints, but I am thankful also that you are able to worship where you are. Do other Christians come to see you? Are you able to listen to a sermon podcast or something? I hope you are at least being given some companionship from the brethren even if you cannot be at the assembly each week. I pray for the Lord to meet all your needs and provide healing according to His will. He has a way of supplying in the midst of every dry season. I listen to a Bible study from my church’s Sunday school online, gather with a small group that is able to accommodate my physical needs, and study many many Spurgeon sermons. It’s a good thing for us to fellowship together. There’s that community feel, the upliftment gained from others. There’s so much to gain. Agreed. I think Community is vital. God knows what we need better than we do. God bless you!